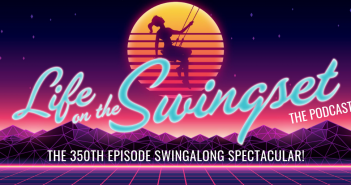 Midway through Life on the Swingset's second annual trip to Desire Resort & Spa in Cancun, Dylan, Ginger, & Cooper sat down with many of the tour guests to record a silly podcast reflecting on the trip so far, and what lifestyle vacations can be. 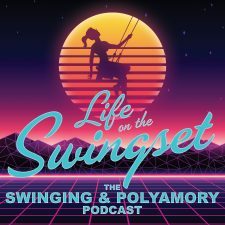 There's a drinking game, there's guests talking about what Desire means to them, there's Dylan and Cooper squaring off the way they always seem to do in person, and there's Ginger continuing to be the heart and soul of the Swingset. With tequila.